14 locations and several distribution centers to serve you 24/7. When you know your customers, you find solutions for them. 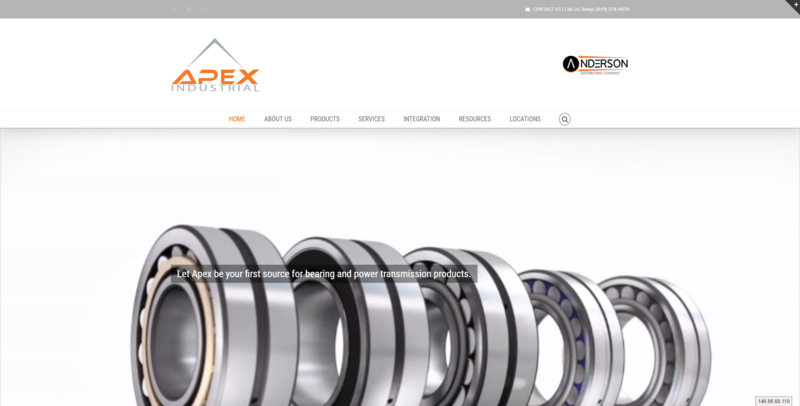 Let Apex be your first source for bearing and power transmission products. The Industrial Products Pros That Put You First. Apex Industrial and Anderson Distributing Company truly offers a better way to get industrial products to our customers in an effective, affordable process. We’re much more than order takers. The teams at Apex Industrial and Anderson Distributing invest the time to learn about our customers’ business. We enter into relationships. We’re not just a virtual parts warehouse for businesses. Instead, we proactively look for solutions that we know can help our customers improve their efficiency, while saving time and money wherever possible. At Apex Industrial and Anderson Distributing Company, we understand that it’s all about relationships. For over two decades, our management team has proudly & enthusiastically served North Carolina and Southeast businesses, by supplying them with the full range of quality industrial products. We’ve built our business, specifically to serve other businesses. We hope you’ll give us the opportunity to demonstrate the difference that this kind of approach makes. Production facilities, warehouses, construction companies, manufacturers and businesses of all types and sizes benefit from our wide selection. Our primary areas of emphasis include power transmission, hydraulic, pneumatic and electrical components, bearings, fluid power, industrial automation, material and liquid handling, safety supplies and repair services. Beyond our role as an independent industrial parts distributor, we have experienced product specialists, machinists, automation teams, preventative maintenance specialists and repair technicians all available to meet your needs. 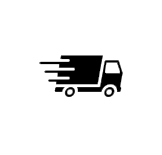 We can help you conceive, create and modify the production or parts you need to get the job done right. We aren’t held captive to any one set of manufacturers. We get to know our customers and work tirelessly to find the best solutions for them. Our priority is what’s best for our customers, NOT what this month’s manufacturer’s special offer is. By working closely with our customers we are able to help create specific solutions for their operations that go far beyond restocking parts. We can develop vendor maintained inventory strategies, vendor consolidation strategies, and assist with the hard-to-find (or create) parts and products that can improve efficiency. With 8 locations, several large distribution centers and over 50 vehicles on the road at all times throughout the southeast, Apex Industrial is uniquely qualified to bring a full set of resources to bear on any operational challenge you may be facing … quickly and effectively.  Bearings are one of the most overlooked parts in industrial manufacturing and production … until something goes wrong! Apex Industrial has the fullest selection of bearings possible. You name it, we’ll have it for you! And our experienced team of account managers can work with you to devise an inventory plan to keep things running smoothly. From aircraft and conveyor parts to miniature bearings and needles, we have it all. 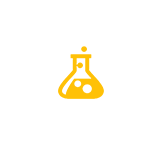 Apex Industrial works with the industries’ leaders on a regular basis — roughly 500 manufacturers in all — to ensure the most viable solutions and best results every time. Get a closer look at our full bearings selection and contact us today for yourYES WE CAN service. When belts break, gears strip or chains snap, business comes to halt and production goes out the window. The many customers of Apex Industrial work closely with us to minimize downtime and take the necessary immediate steps to get up & running. We cover the full range of power transmission parts, including ball screws, belts, brakes, chains, gears and so much more. With over 50 producers to choose from, experienced account managers, and a working knowledge of our customers’ operations, you can be sure that we provide the best possible solution … quickly and affordably. Learn more about our massive selection of power transmission parts and talk with an account manager today about the best ways to keep things running smoothly. Everything starts and ends with you, the customer. We’ll sit down with you to match your needs with our expertise. Whether it’s regular restocking, a major overhaul, or an emergency repair, a plan is put into place to achieve the desired outcome. Its important to know what works and what doesn’t. We work with the customer to make sure the right part is in place. What makes our process so effective is the attention to detail in our operations. Its important to us to do things right the first time around. We work tirelessly to deliver what you need, when you need it. But don’t take our word for it, view some testimonials from satisfied customers! This is the first company I think of any time I am in a tight spot. They always come through. The thing I love about Apex is when I need something and its out, they will find it no matter what. It’s crazy. I send you all my odd-ball items. We get the quote before I even need it. You always make sure your customers are satisfied. I couldn’t be more pleased. Your team always comes through just the way we want it. This does not go unnoticed, nor does the lower prices.